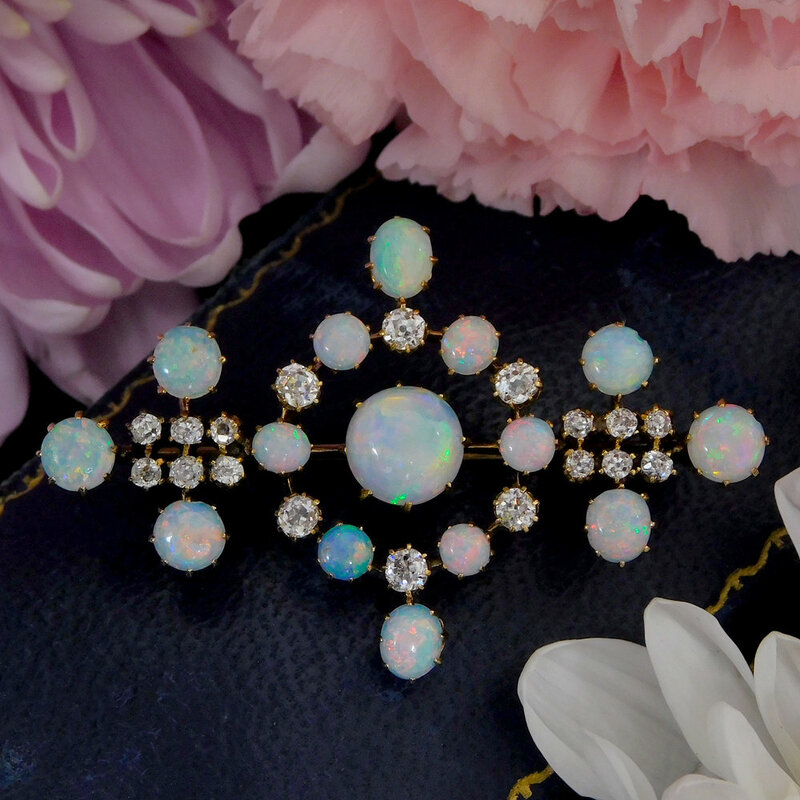 Brooches — Poli Trading Co. 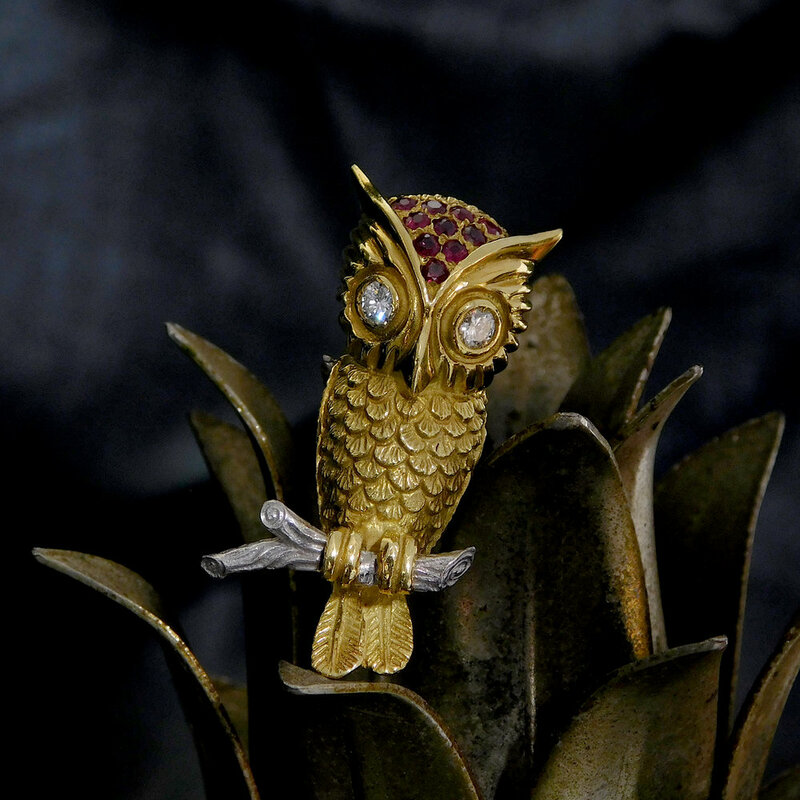 Originating in the Medieval era, brooches have grown to become a classic symbol of decoration and elegance. 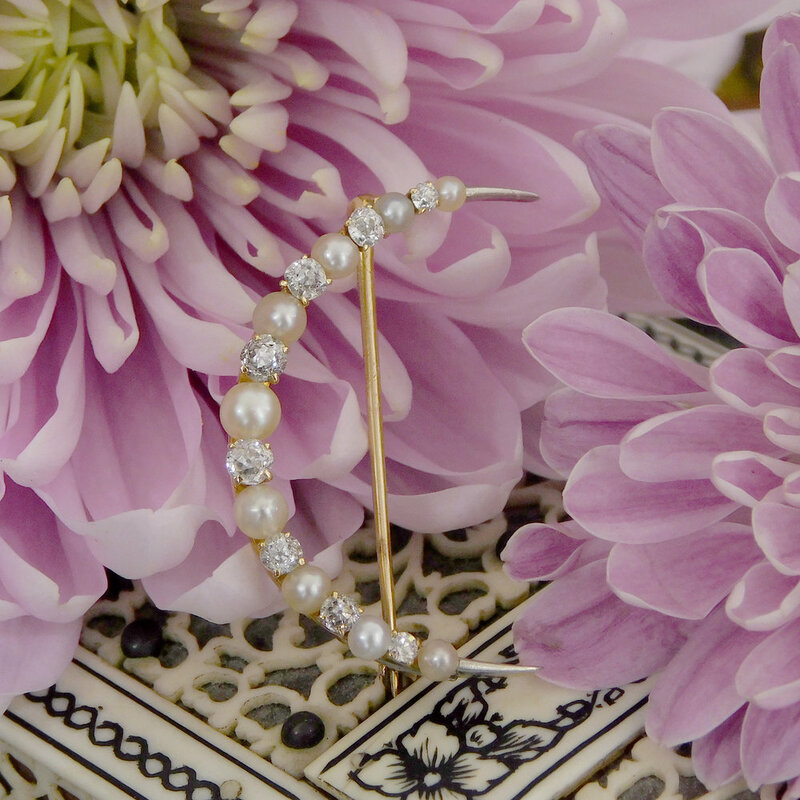 Whether worn for fashion, a symbol of status, or even as a display of mourning, a brooch is a true adornment of style. The pieces shown may no longer be available. Please contact us for any information regarding the pieces you see here! If we an item is no longer with us, we are more than happy to help your search for a similar piece.